Q&A – What is a bridle? A Bridle is a special piping arrangement done by the piping designer to hold the Level Instruments for a Vessel or Tank. 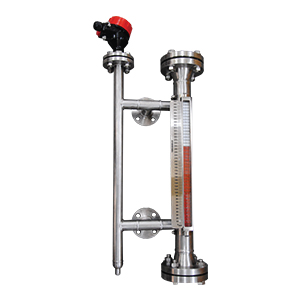 Level instruments such as: Level Glass (or Gage), Level Transmitter, Level Controller and Level Alarm. See example of an Instrument Bridle below. Besides the straight curriculum leading to your engineering degree here are some things every new Engineer (Piping, Mechanical, Electrical, Civil, Structural or other) needs to know after graduation. 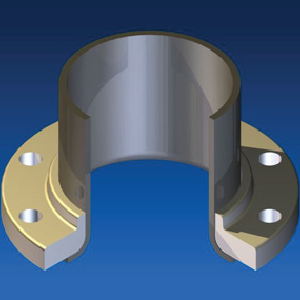 When do we use slip-on flange, a weld neck flange or a lap joint flange? The answer to this question is mixed. First, the piping material engineer should have made it very clear which type of flanges are included in (and/or allowed in) each line class specification. How can one know whether stub-in/stub-out or fitting connection is required or not for branch connection & in fitting type whether one should go with Tee or o’let? Is an eccentric reducer normally only used at pump suction? It is ever used for any other cases? If so, give the details. Q&A – What is the application of a control valve? And what are the main types and parts? Q&A – For column overhead line, why is the first support always a Rest support?